Inkstampshare: Sneek Peek of Soft Sayings Card Kit and Wycombe Arts Festival Event! Sneek Peek of Soft Sayings Card Kit and Wycombe Arts Festival Event! Stampin Up held a free card making event #makeacardsendacard this bank holiday weekend at the Eden Shopping Centre in High Wycombe as part of the Wycombe Arts Festival. 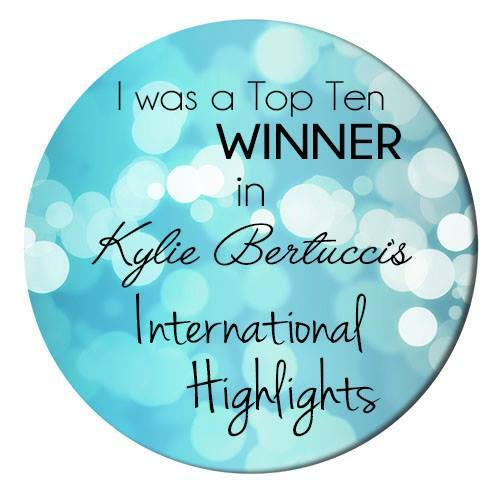 I was so happy to be asked to be part of this. It was a great weekend, we had lots of interest and loads of beautiful cards were created. Setting up for live demonstrations. We all took it in turns to do live demonstrations throughout the day! 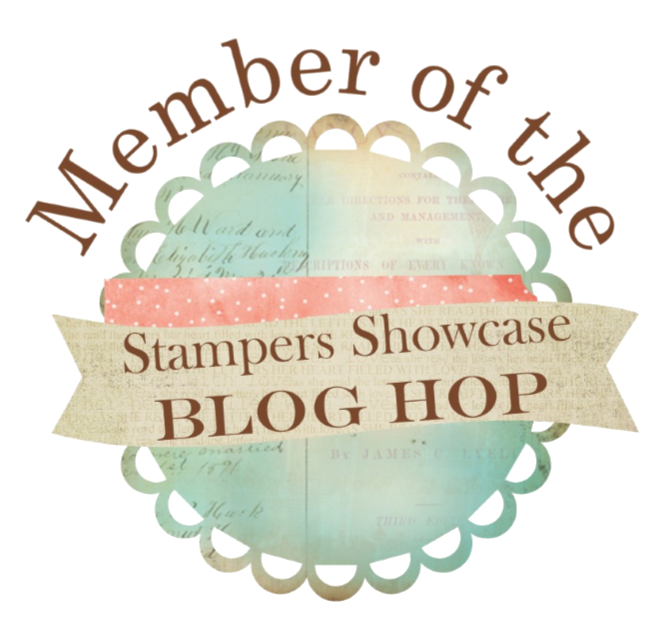 Check out Stampin Up's Face Book here page to see what we got up to! Don't forget to like the page if you'd like to follow! Some of our many display boards for inspiration. We used the brand new Soft Sayings Card Kit that is due to be released in the new Annual Catalogue on Thursday June 1st. It really is a gorgeous kit. It contains everything you need to make twenty cards. Two each of 10 designs. It comes beautifully packaged in a lovely gift box and is complete with everything you need to make the cards including the stamp set, acrylic block, ink spot, washi tape, Dimensionals and all the elements you need! See some of the cards being made up here and a sneak peek of what's in the kit! I hope you like the video. Please give it a thumbs up and subscribe if you'd like to see more. Its a perfect kit to have in your stash to make quick beautiful card for any occasion and all the hard work is done for you. 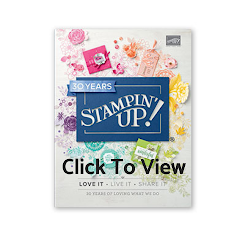 Its also great for the new stamper who doesn't have everything yet as it includes everything you need to get started right away. There is also another brilliant bonus with this kit. You can buy refills! So this is the kit that just keeps on giving! I love it. We had such a great time at this event on the weekend. I think we inspired lots of people to not only make cards but to send them out and brighten someone's day too. #makeacardsendacard If you would like to be part of this amazing, fun, crafting community I would love to have you in my team. Do get in contact for help or more information or see the FAQ's in the side bar. Liz and I. Ready to start the day. If you would like to get your hands on all the new Stampin Up products early, join an amazing paper crafting family, have access to training and of course a great discount then get in touch for a chat. Id love to have you in my team!